Shaw Matthews plays to win, and he intends to snag a coveted partnership at San Diego’s hottest sports agency by signing America’s top athlete. 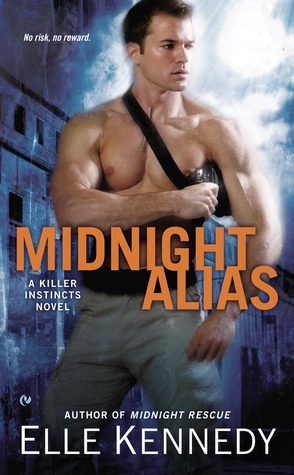 Only one woman stands in his way: rival agent Cassidy Whalen. 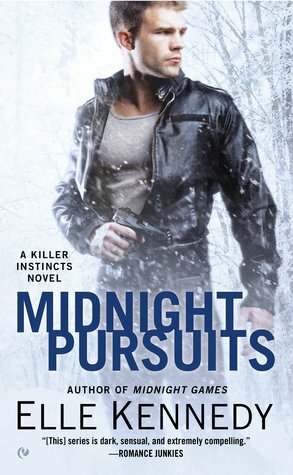 But eliminating the competition will be Shaw’s pleasure when he concocts an ingenious plan to seduce Cassidy and show the beautiful ballbreaker who’s the better man for the job. That is, until Cassidy turns the tables—and their steamy encounters start breaking all the rules. Cassidy has worked hard to make it in a man’s cutthroat arena, and she isn’t going down without a fight, not even against the six-two alpha hunk whose rock-hard body awakens desires she’s never known before. 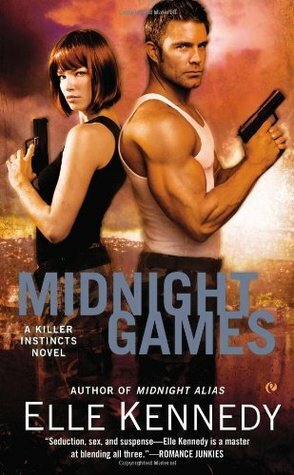 As Cassidy shares night after night of unending passion with Shaw, the game begins to change. Now Cassidy stands to lose everything—unless a fiery contest of wills can become a winning proposition for two people who keep raising the stakes. 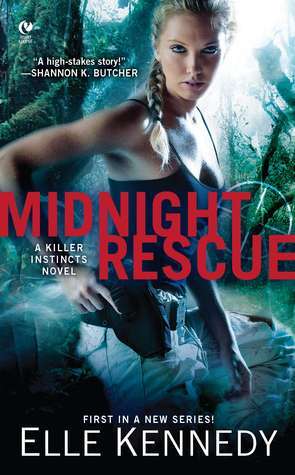 I also received Elle Kennedy’s entire Killer Instincts series (romantic suspense) from Penguin which I’m very excited about. This entry was posted in ARC, Books, C.J. Roberts, Elle Kennedy, Erotica, Favorite Authors, New Adult, Reading, Romantic Suspense, Stacking The Shelves, Tammara Webber, Upcoming Book Releases and tagged ARC, Books, C.J. Roberts, Elle Kennedy, erotica, favorite authors, New Adult, Reading, Romantic Suspense, Stacking The Shelves, Tammara Webber, Upcoming Book Releases. Do you ever have a week where you get so many books that you’re dying to read that it paralyzes you for a moment trying to decide what order to read them in? That was my week this week and it was amazing! Absolutely! I try to read them in the order they’ll be released, but sometimes I’ll admit I sneak one before I should. LOL!